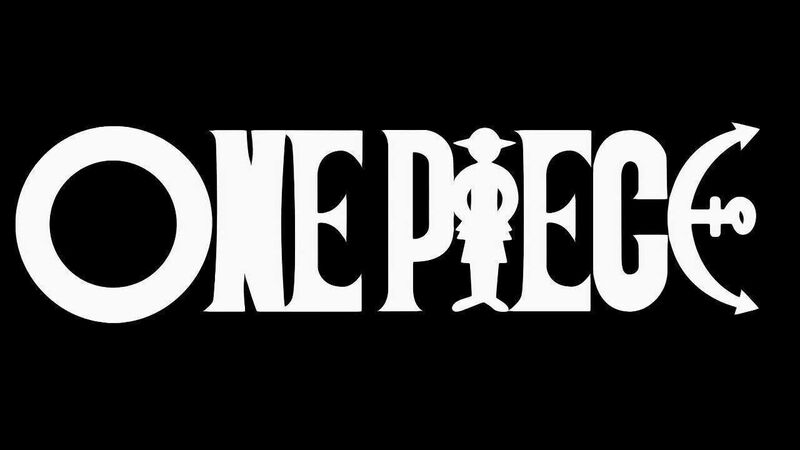 You are going to Watch One Piece Episode 287 English dubbed online free episodes with HQ / high quality. Stream Anime One Piece Episode 287 Online English dub Even if I Die, I Won’t Kick You! Sanji’s Manly Chivalry. Nami barely escapes from Kumadori, stealing his key in the process. Kaku utilizes his new body to cut the Tower of Justice in half, which also results in Zoro and Sogeking being cuffed together by Kairoseki Cuffs. Sanji attempts to get the key from Kalifa however fails as he keeps his promise that he will never kick a woman.